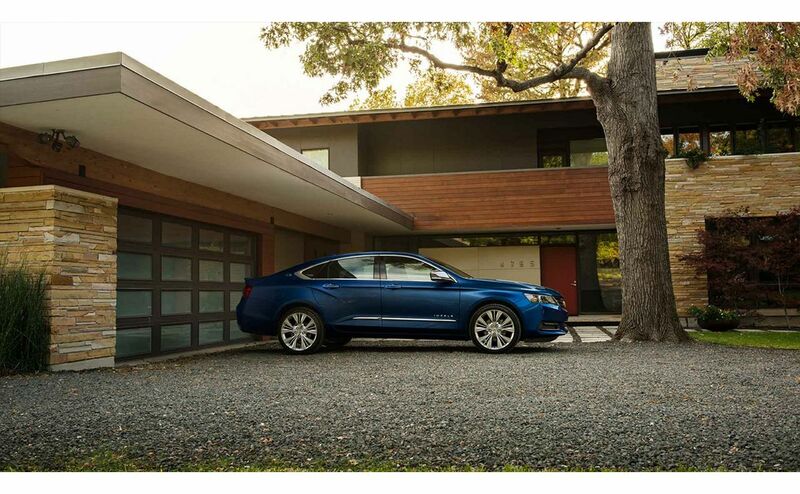 For those Chevrolet drivers in the market for a large, full-size sedan that is stylish, spacious and comfortable, the 2017 Impala is the car to experience. 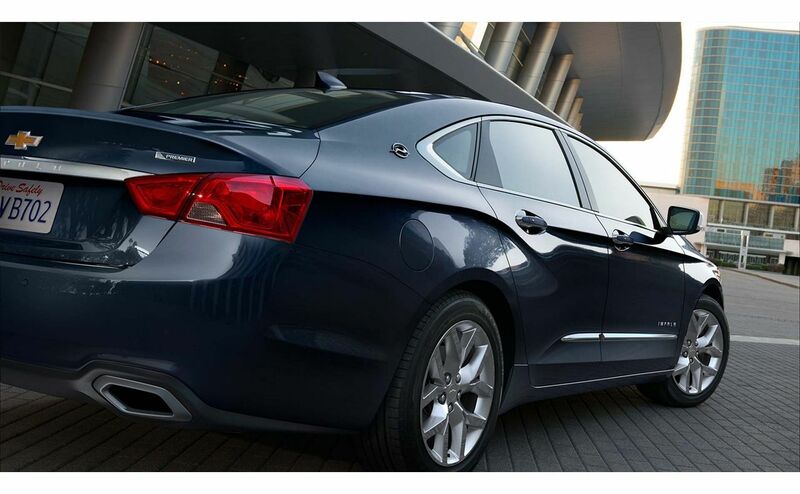 With an increased focus on technology, performance and luxury the Impala remains one of the best options for family drivers, couples, single drivers or anyone that values a well-built and stylish vehicle. 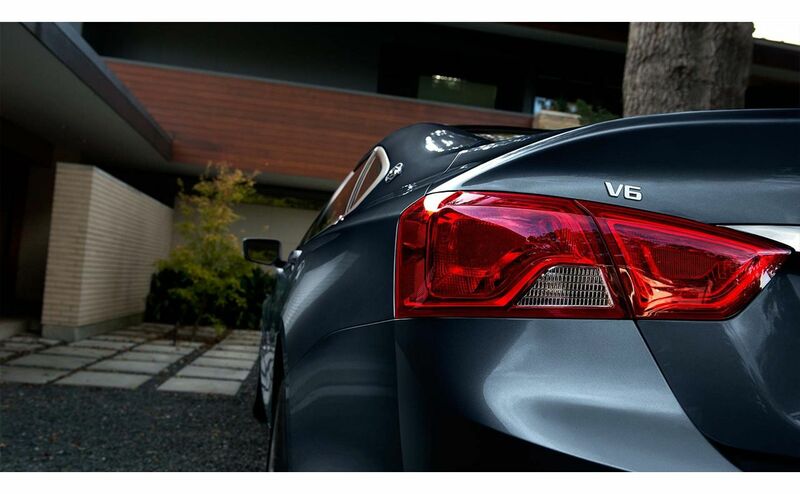 Visit us at All Star Chevrolet North to experience the expert craftsmanship of the Impala first hand.  We are located in Baton Rouge and expertly serve Baker and Central, LA. The 2017 Impala is a smart choice for anyone in the large-sedan market—the vehicle is simultaneously practical, stylish, powerful and luxurious. 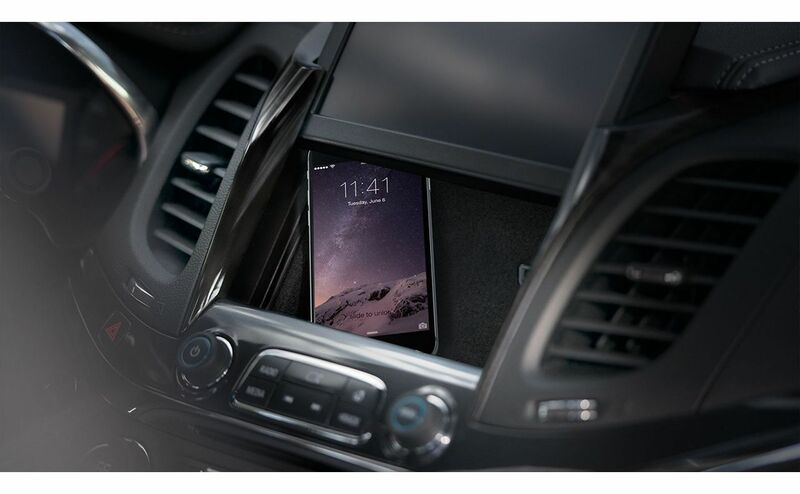 And for the 2017 version, it adds Apple CarPlay and wireless phone charging, which is an option that probably appeals to everyone in our smartphone-dominated world. 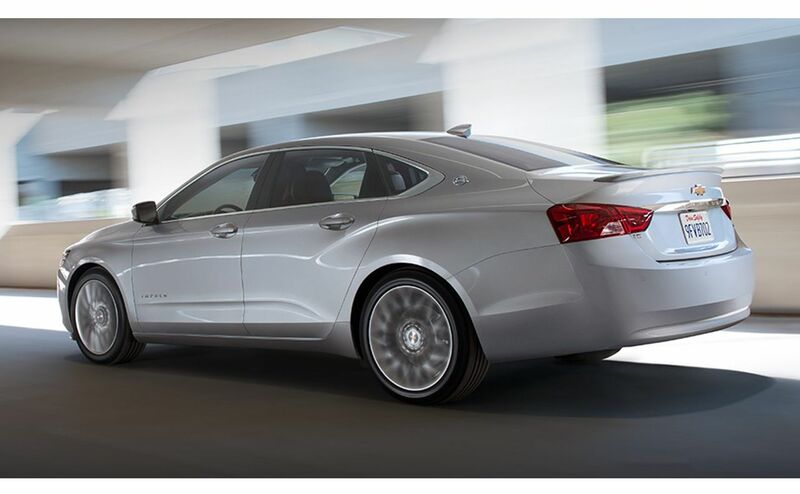 Performance wise the Impala handles with ease, can smoothly accelerate on the road and produces a performance on par with anything in its class. 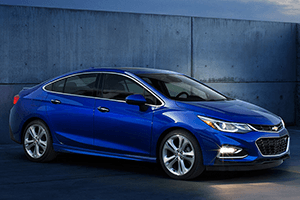 Equipped with a 2.5-liter four-cylinder base engine that can be ramped up to 196 horsepower with 186 pound-feet of torque and includes a six-speed automatic transmission and front-wheel-drive. 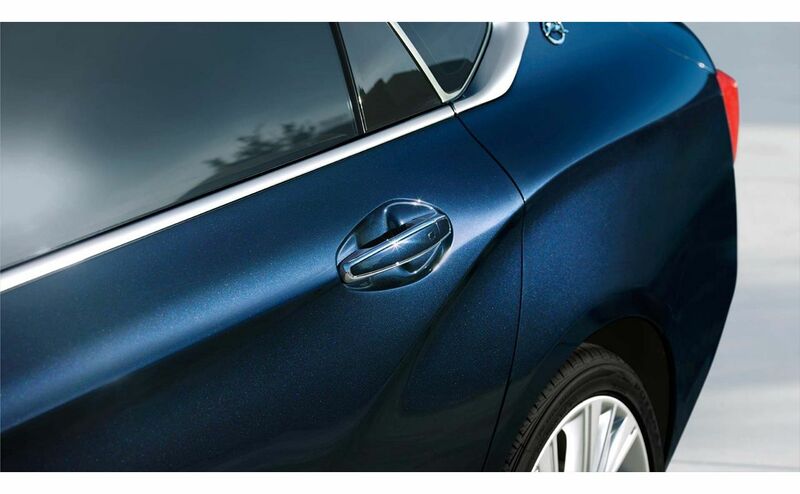 The 2017 Impala comes in four different trims: LS, 1LT, 2LT, and 2LTZ. 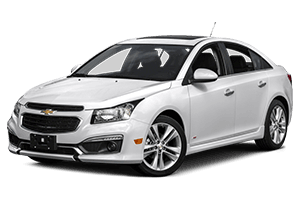 The base trim only offers a four-cylinder transmission, the 2LTZ only offers a six-cylinder, and the middle trims offer both. 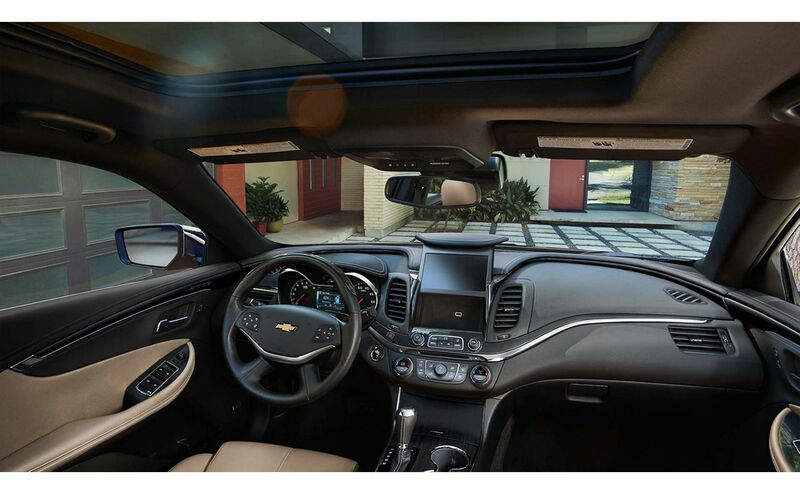 When you are ready to experience everything that is the 2017 Impala at All Star Chevrolet ask our expert salespeople for a full trim breakdown. The 2017 Impala is dynamic both inside and out. 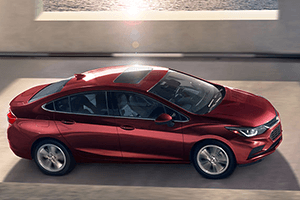 The exterior is a modern take on what a full-sized sedan should be, with polished edges, a modern overall design, and a body that exudes power and class. 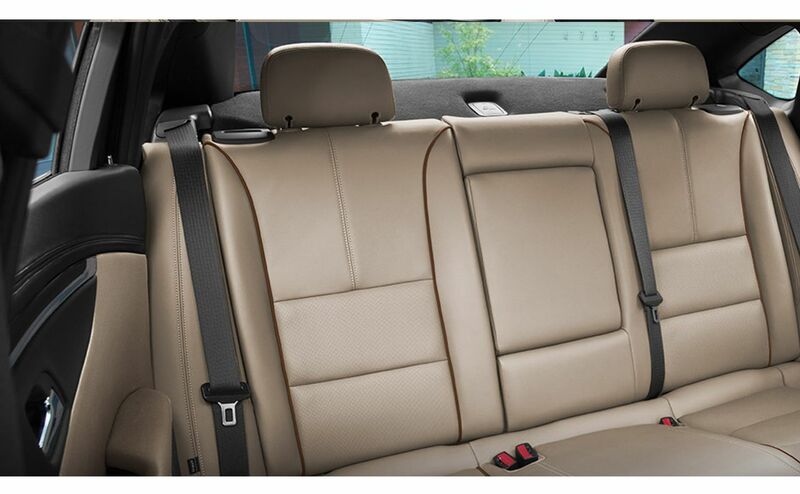 A parent would be right at home taking the kids to school and then pulling up to a valet station at the most expensive restaurant in town—the Impala fits right into both scenarios. 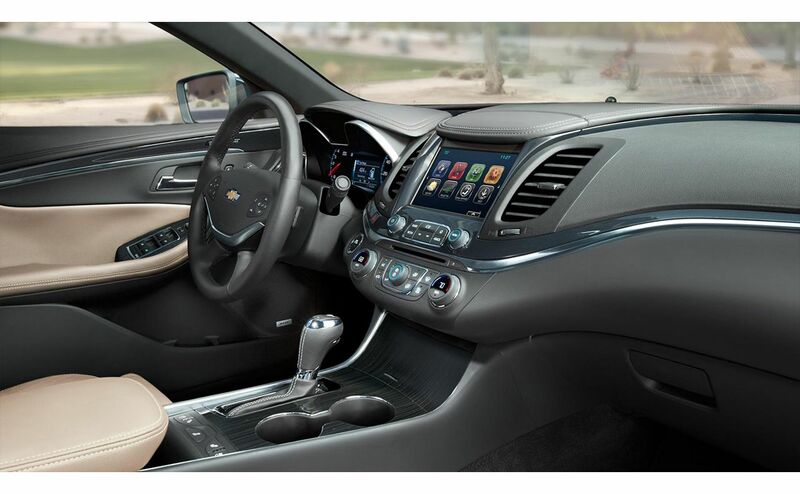 Interior wise, the dashboard sits low and creates a pleasant cabin experience with easy-to-use buttons, and the 8-inch MyLink touchscreen that ties together audio, navigation and smartphone capabilities in a beautiful and useful way. The sedan also incorporates Apple CarPlay, which essentially integrates your iPhone into the vehicle and allows Siri to be your hands-free companion. 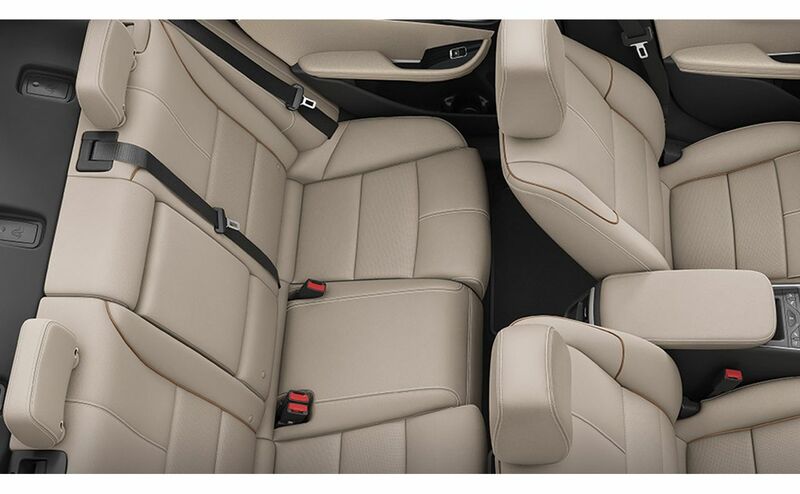 Overall, the 2017 Impala’s interior works in a solid mix of luxury, comfort, and technology to create one of the best cabin experiences of anything in the large-sedan segment. 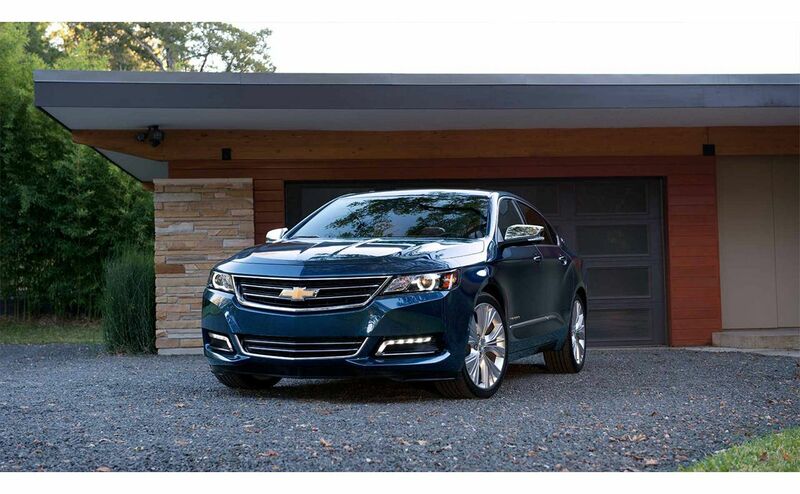 Test Drive the 2017 Impala in Baton Rouge, LA Today! The 2017 Impala is an exceptional vehicle that handles and performs like a dream on the road. 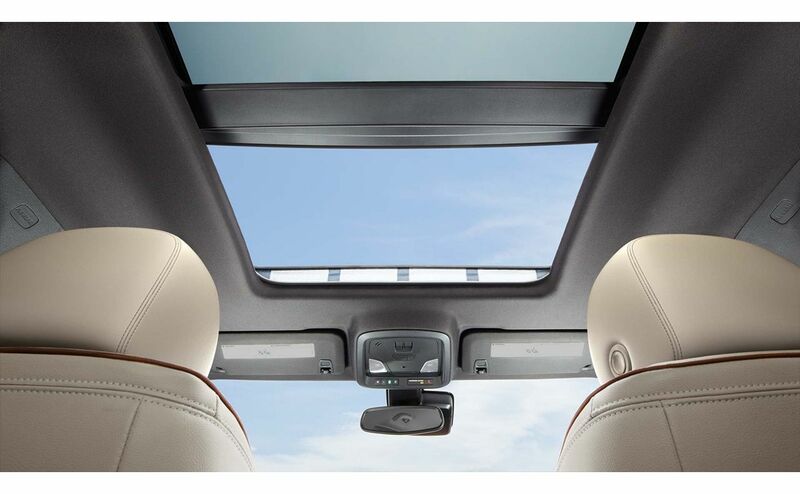 The interior is pleasantly quiet, and the top-notch suspension is built to handle anything the road might throw at you with ease. 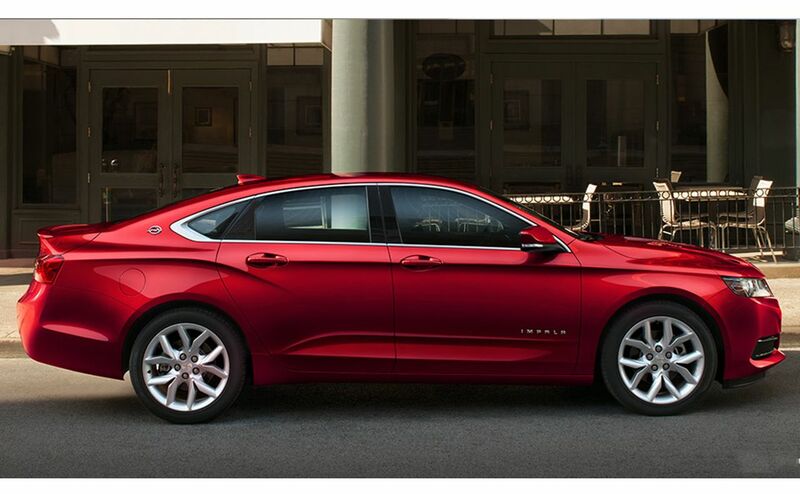 If a stylish and head-turning full-size sedan is what you are after, the 2017 Impala delivers in spades. 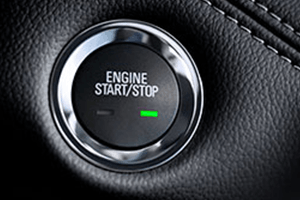 To experience the vehicle first hand, visit us at All Star Chevrolet North in Baton Rouge, to schedule a test drive or receive a full breakdown on everything the car has to offer. We are located in Baton Rouge, Louisiana and serve Baker and Central with a team of friendly salespeople. 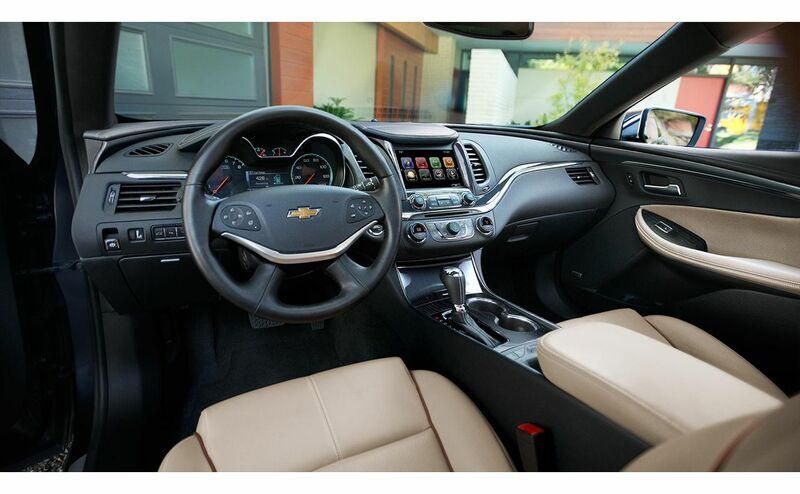 Give us a call at (855) 534-1168 to get behind the wheel of a 2017 Impala today!